Obesity has become a huge issue as the medical economy sees this as a threat to its existence. That is there is more illness than the population can sustain. At some point the health industry’s percentage of GDP will reach break point. We are now close to twenty percent of GDP and I suspect very close to the break point. So how did we get here? It is very simple when we decided that nutrition cannot heal, treat, cure, or diagnose disease. A well managed chronic disease state will fail as the overreach to sustain the economy loses control to biology. 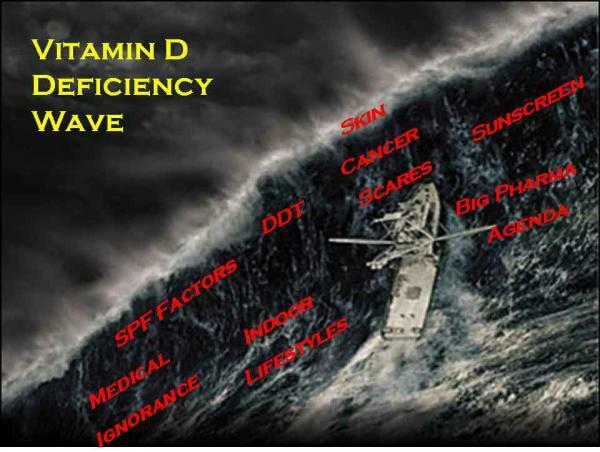 Vitamin D Deficiency rages about as government science struggles for economic reasons on how to tell the population. Our soils have become deplete of necessary magnesium and medicine has turned its head as there is no easy test to determine if the body has enough. Iodine has been replaced with halogen confusion as the human body has become a toxic waste dump. Bromine, a known carcinogen, and fluorine have been substituted for our body’s iodine requirements. Fluorine has been put in our water supplies as a lie to give us better teeth because it is now a chemical used in a process and not a hazardous waste that needs disposal. Sulfur has been ignored in its importance in our biological systems because it is ubiquitous in the body. However, water sources have had the hardness removed thus removing the very sulfates that are essential for health. This elimination of sulfates from our water supplies has reduced the body’s ability to create water soluble esters that take waste from our bodies. This is to say nothing of the other biological importance of sulfur. A misunderstanding of the importance of fats in our bodies has lead to very serious disease. Other nutrients like vitamin C have been negated by the medical industry’s mantra – it’s just a vitamin!